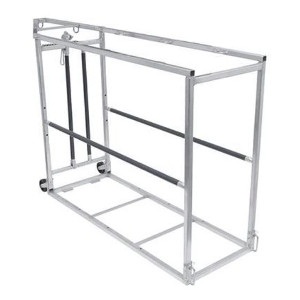 Cattle Kooler and F5 styles available. 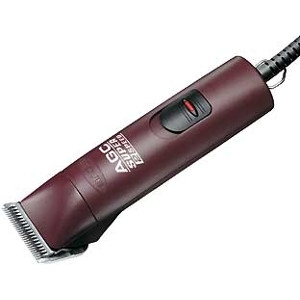 Professional 2-speed clipper with detachable bladeshigh speed is over 4,000 strokes per minute! All-natural, oral, liquid form of hyaluronic acid (HA) helps maintain healthy joints by improving the quality of the synovial fluid that cushions and lubricates joints. 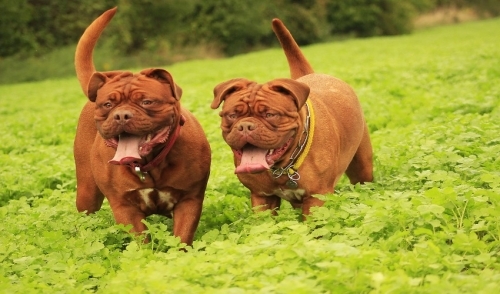 Animal Health nutritional supplement. 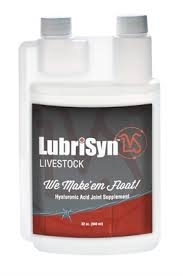 Provides supplemental vitamins, electrolytes and trace minerals to aid in growth, productivity, and to stimulate water consumption and maintain balance of body fluids in livestock and poultry. 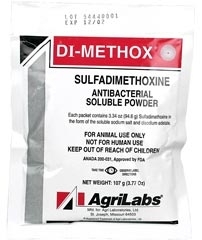 Agrilabs Di-Methox Soluble Powder 3.77 oz. An antibacterial soluble powder for treatment of shipping fever complex, bacterial pneumonia, calf diptheria, and footrot in dairy calves, dairy heifers, and beef cattle. Also treats coccidiosis and howl cholera in chickens & turkeys. Dosage: Cattle - 25 mg/lb day 1 followed by 12.5 mg/lb days 2-5. DO NOT TREAT WITHIN 7 DAYS OF SLAUGHTER. For use as a supplemental source of amino acids, electrolytes, B complex vitamins, and dextrose in cattle. Administer orally as a drench. The usual recommended dose in adult cattle is 50 to 500 mL, depending on size and condition. A convenient oral formulation to treat livestock individually for scours, pneumonia, shipping fever and navel ill. For use in cattle, sheep and foals. Each tablet contains 250 mg. Oxytetracycline for broad-spectrum protection. 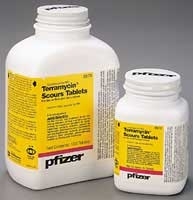 DOSAGE: For control of bacterial enteritis and bacterial pneumonia in beef and dairy calves, 1 tablet per 100 lbs. body weight every 12 hours. Double the dose for treatment, not to exceed 4 consecutive days. 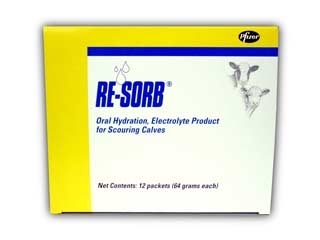 A highly palatable oral electrolyte soluble powder for the prompt rehydration of scouring calves. Dextrose, nutrients and electrolytes packaged separately for stability in convenient premeasured, single-dose packets. DOSAGE: Mix contents of single-dose pack with 2 quarts of warm water. Administer 2 quarts twice daily for 2 days. The next 2 days mix 1 quart milk or milk replacer and administer twice daily. Prozap LD-44Z Fly Spray 25oz. 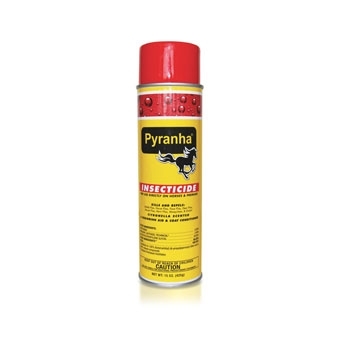 Pyranha Insecticide Aerosol is an equine aerosol that has been on the market for over 15 years. 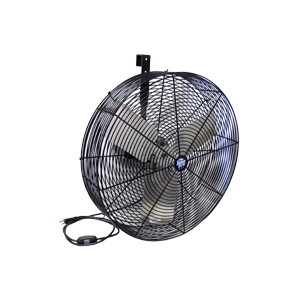 This product is citronella scented. Brushing the animal after an application will bring out a bright, lustrous sheen. Pyranha Aerosol has been used by champions all over the country for maximum fly control just before entering the show ring. 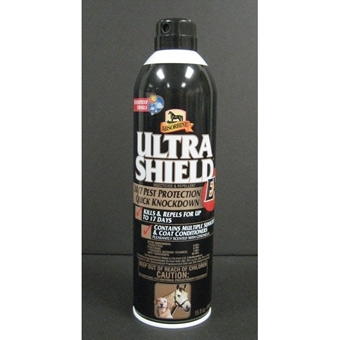 Absorbine UltraShield EX Insecticide & Repellent 15oz. Quite sprayer sprays upside down for hard-to-reach spots. Quick knockdown. Kills and repels. Loveland Industries, Inc. - Kills and repels face flies, stable flies, bot flies, horn flies, black flies and horse flies on horses and foals. 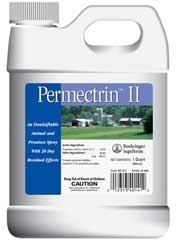 Controlled release insecticide paste for long lasting fly control. Highly concentrated synergized insecticide compound. 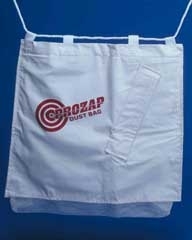 Convenient wipe-on applicator, white in color and odor-free paste. 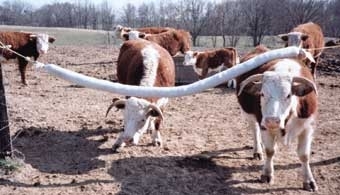 Almost labor free, simply hang the rub so cattle will go under it and pour along its length whatever solution preferred. Little will be wasted. This rub is virtually rot-proof and extremely strong. DuPont Orion, polyester and acrylic are joined with an internal polypropylene rope with a breaking strength of 24,700 lbs. 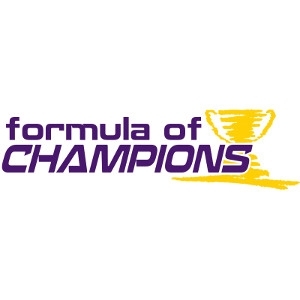 There are no moving parts, no valves or reservoirs to contend with. A full 4 inches in diameter and 10 feet in length.